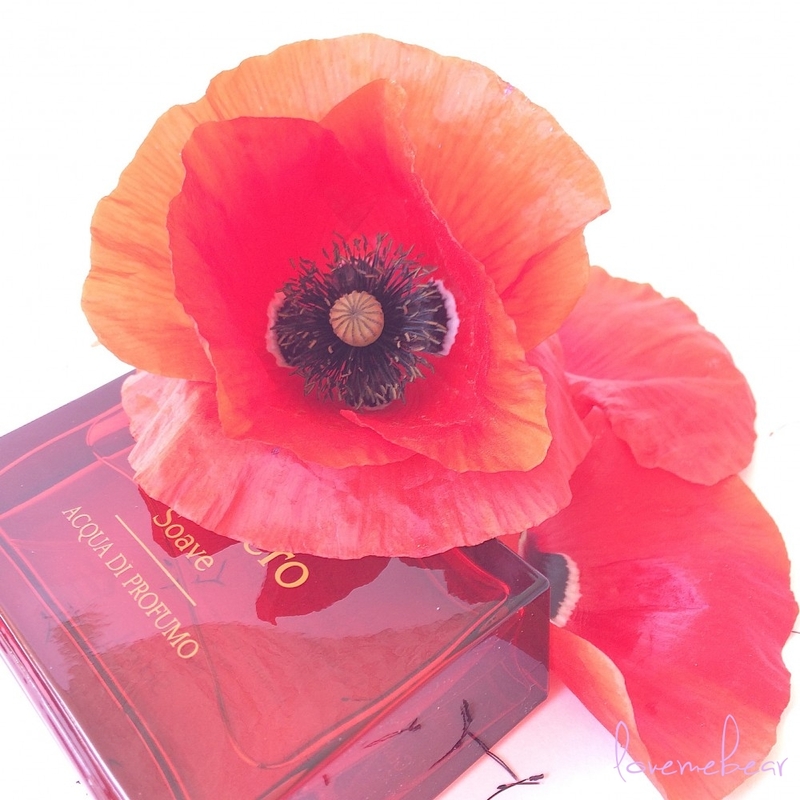 This fragrance is deep, sweet and warm, somewhat oriental and very seductive. I ranked it somewhere in the category Casmir and Opium that reminds me. 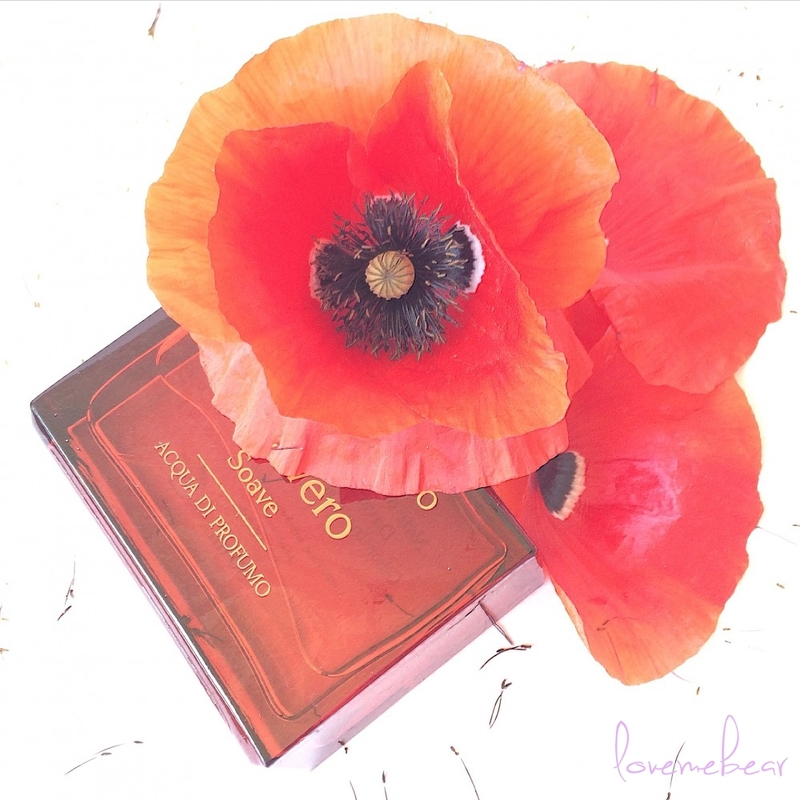 Perhaps someone believes it’s more suitable for autumn and winter, but I love it just now in the spring when dancing fields of red poppies call back to it. It opens with fresh notes of ripe peaches with a little fresh tangerines. With skin blends with delicate floral notes of jasmine, but here was somewhere the smell of poppies. Although they say that they have no smell, I recently sniffed them and some are not overly flowery, specific smell is felt in their silk, the sunny petals and the perfume. For long on skin remain warm, soft and sweet tones of vanilla with woody, aromatic notes. They all offer some uniqueness and contribute to making the smell not too sweet. On the skin is durable, lasts for hours and so enjoyable that i can not stop sniffing it. 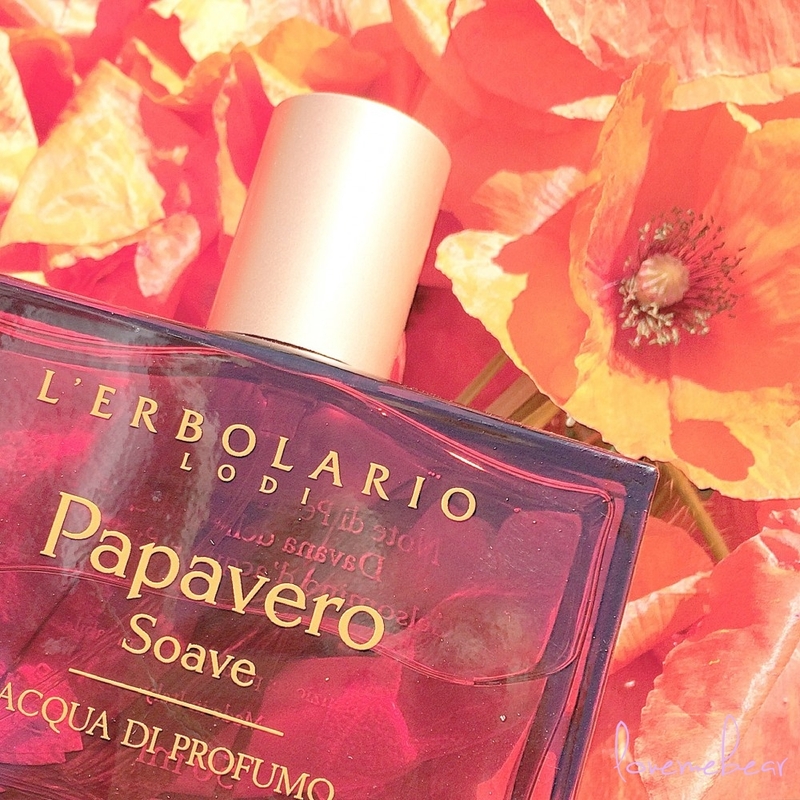 The bottle is typical of L’Erbolario perfumes, simple, in vintage style. 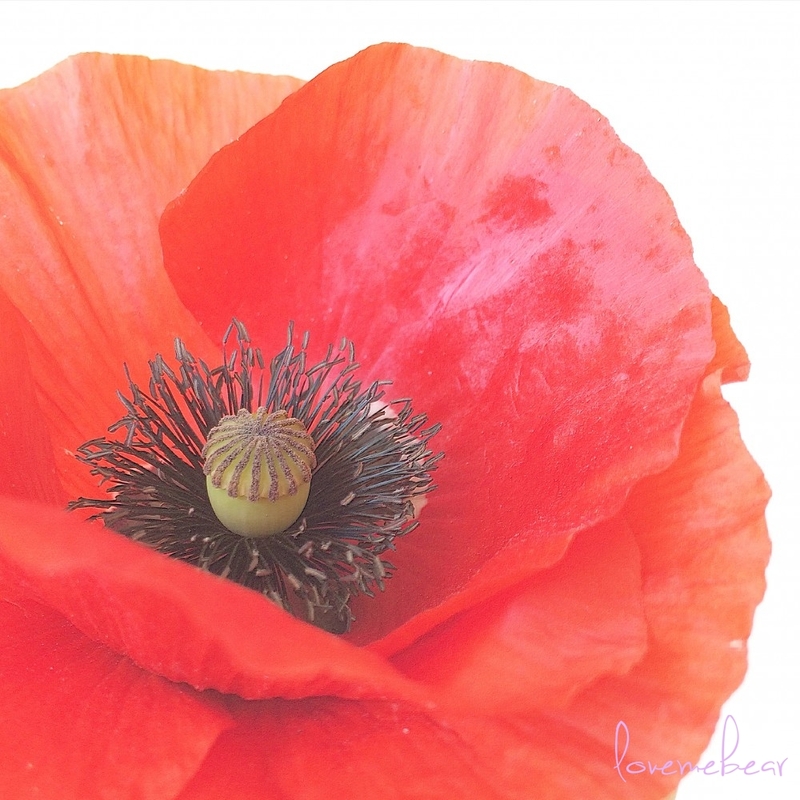 Captures the attention with his deep, fiery red poppies. 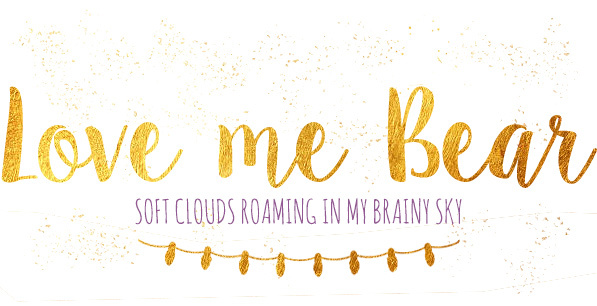 Lower or base notes: sandalwood, musk, amber, vanilla and patchouli (fragrances that linger longest in the skin). L’Erbolario is one of my favorite brands. 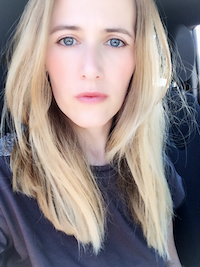 I love these natural cosmetics, which have the quality and sweet packaging and that special, unique story, the rimes with every line. Price 50ml – kn 180 (26$), is very good for this perfume if you like this type, surely you want in your collection. 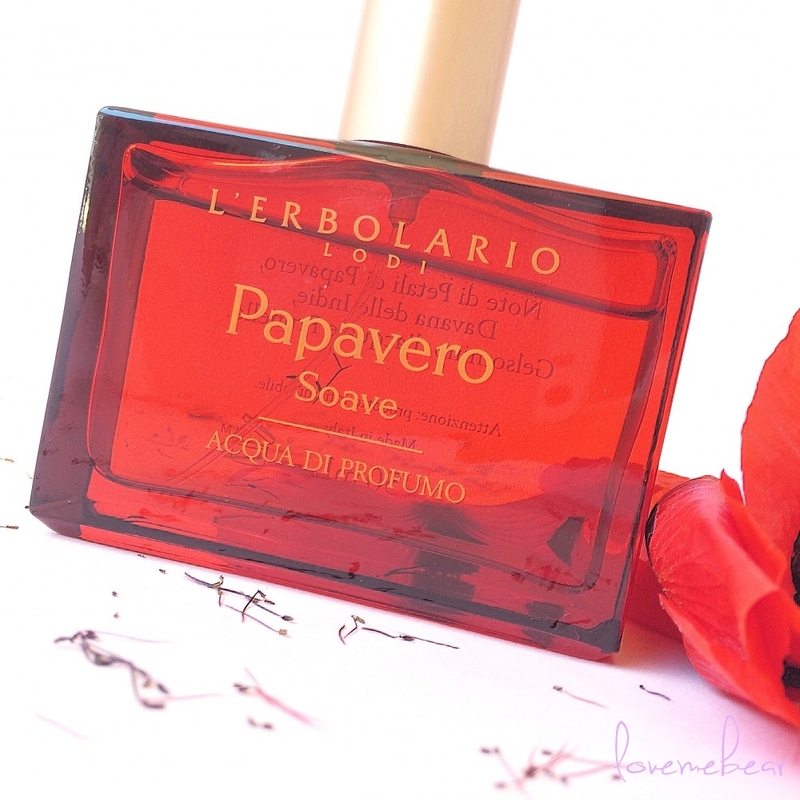 Have you tried any of the L’Erbolario cosmetics? How do you like them? 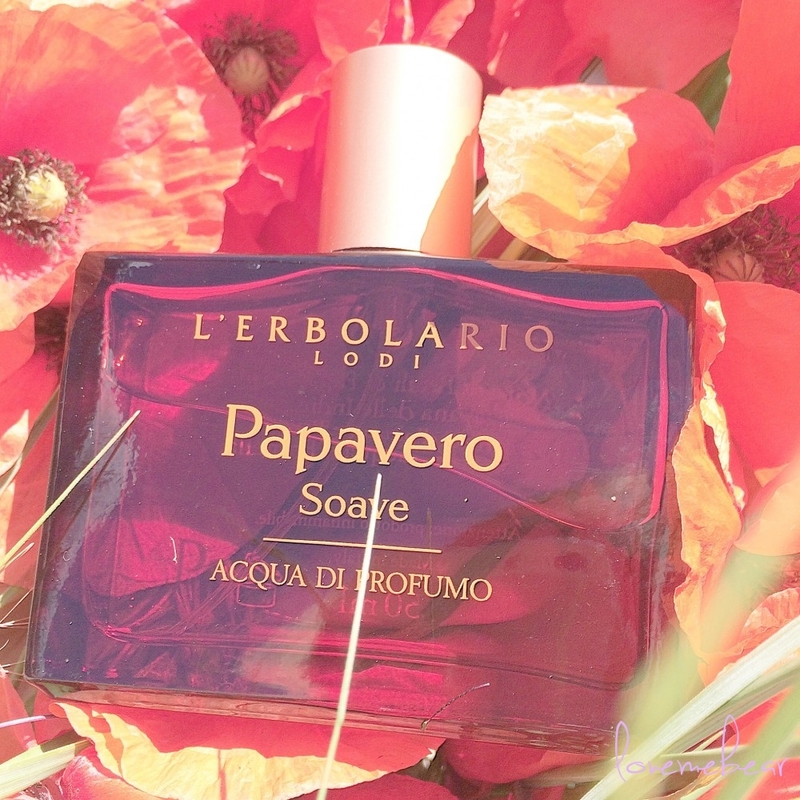 This entry was posted in beauty and tagged Acqua di Profumo, cologne, L'Erbolario, L'Erbolario Papavero Soave, natural cosmetics, Papavero Soave, perfume, poppy, review.